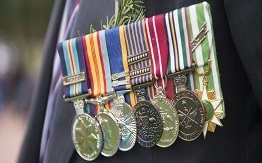 A friendship link with Warringah, Sydney was established in October 1994. Sister City relations bring excellent mutual benefits in the areas of trade, tourism and cultural exchange. 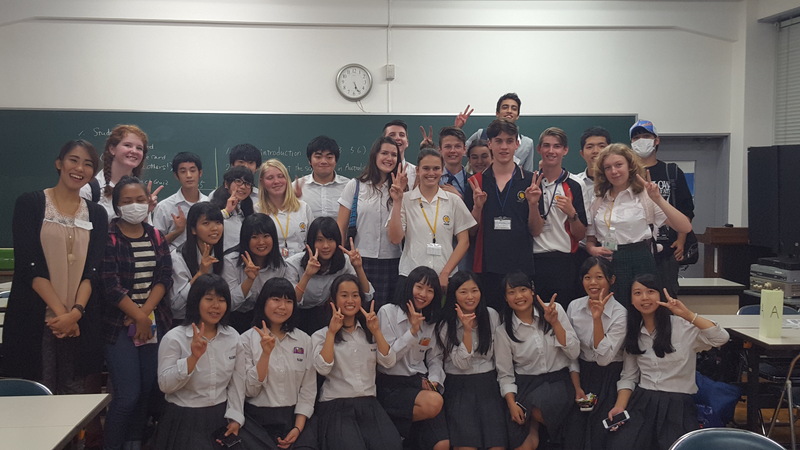 On a global level, the Sister City program is generally recognised as an important means to build international goodwill and to further global social and economic development based on co-operation at the local level. 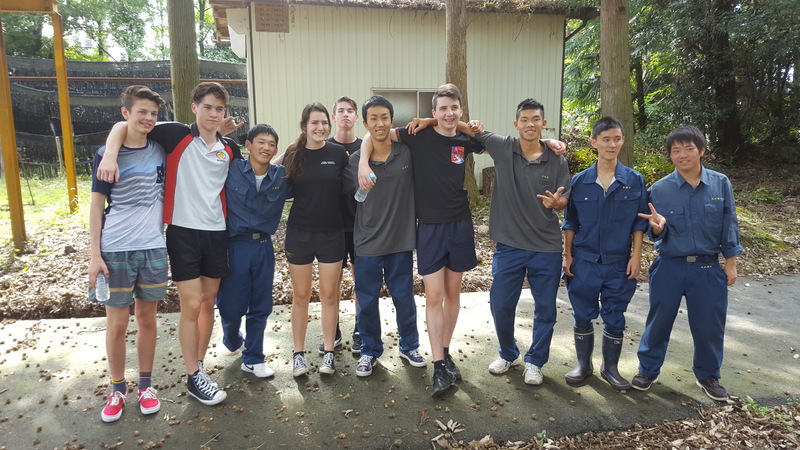 Dubbo Regional Council runs a reciprocal student exchange program with our two Asian sister cities, Minokamo and Wujiang. 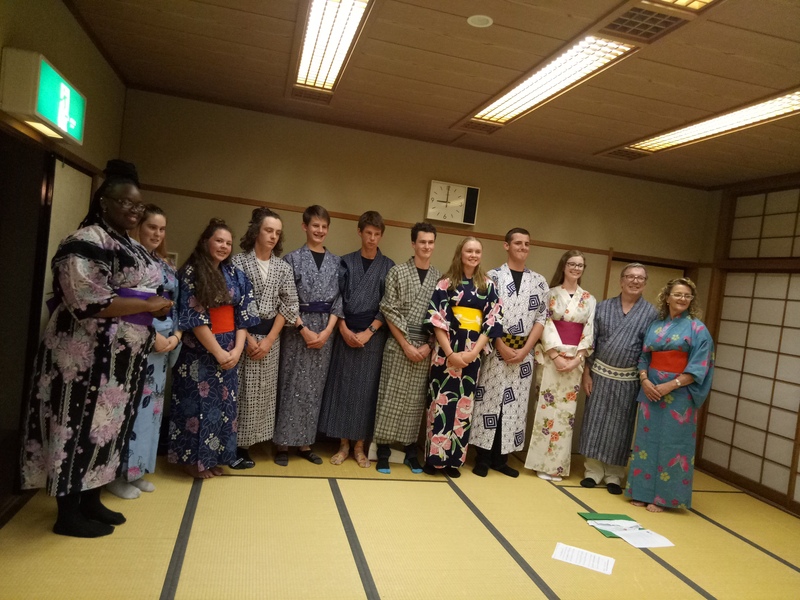 Each year in July and August, DRC welcomes ten students and 2 chaperones from Minokamo, and fourteen students and 2 chaperones from Wujiang for the annual student exchange visits. 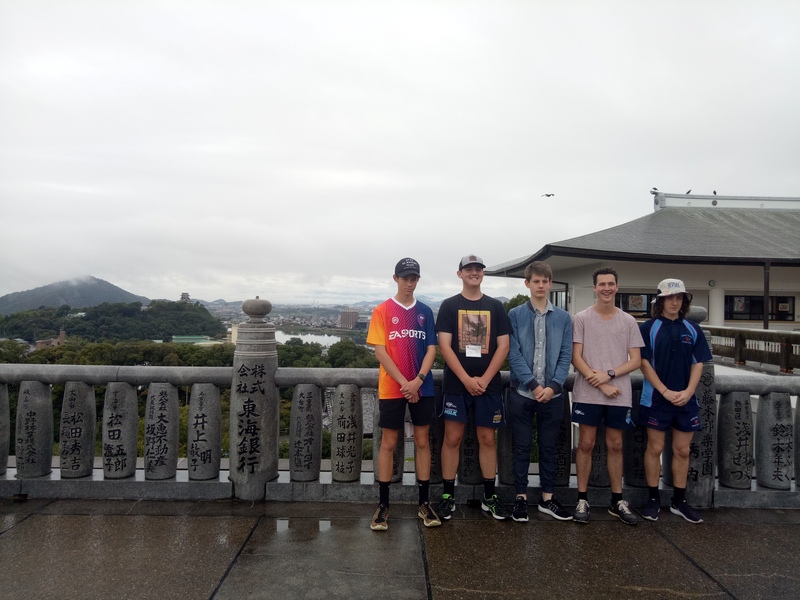 In the September school holiday a group of specially selected high school students (aged 15-18) and their chaperones visit Japan and Minokamo; while in April school holidays a group of students (aged 14-18) and their chaperones visit Wujiang and China as Dubbo Regional Councils representatives on the sister city student exchanges. 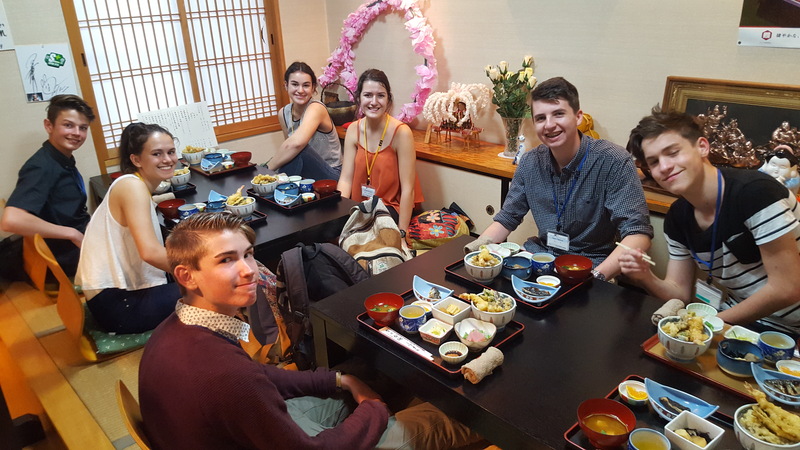 Its very affordable - in 2018 the cost to each participant for at 12-14 day visit was $2,800 plus spending money. 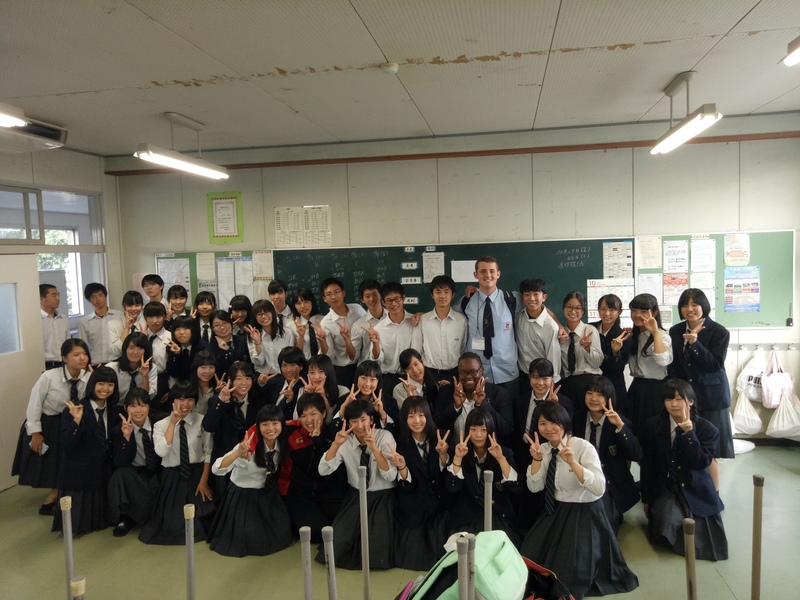 Unique travel opportunities as all participants live with a local family in Minokamo and Wujiang and attend school with their host student, immersing them in the local culture. 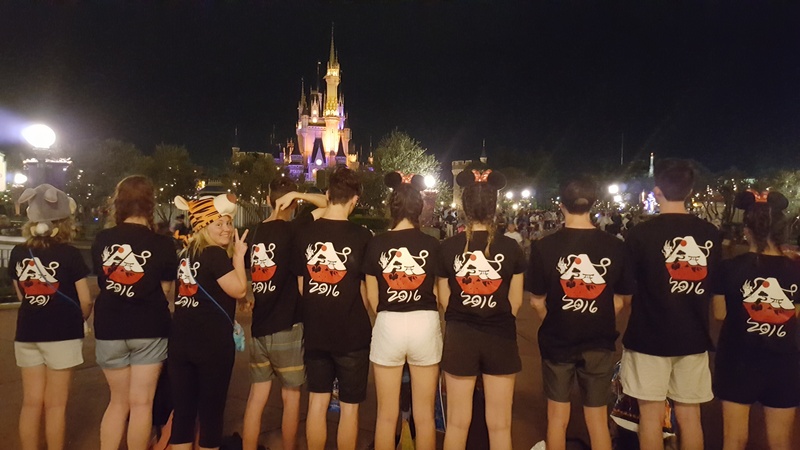 Dubbo Regional Council has several years experiences in organising reciprocal exchanges; is responsible for all aspects of the visit including travel arrangements and provides the successful applicants with cultural and language training prior to their exchange visit. 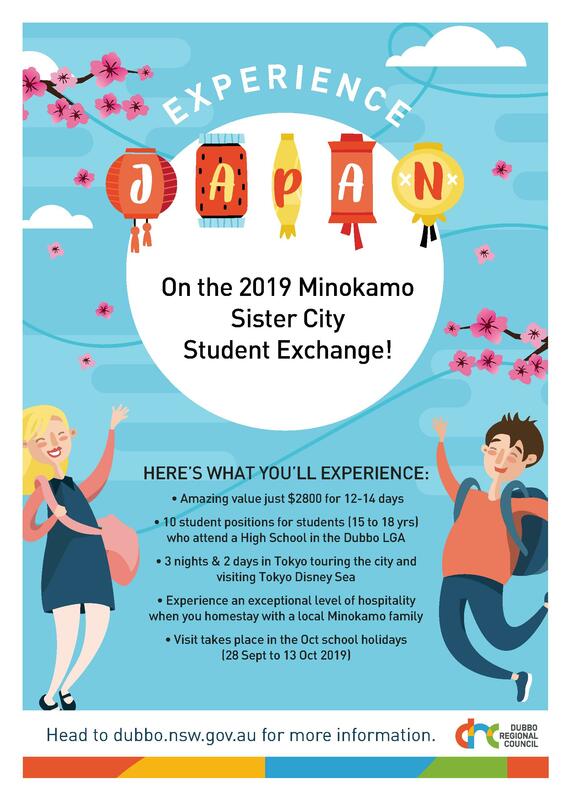 It also offers the Dubbo exchange participants and local families the opportunity to home host students and chaperones from Minokamo and Wujiang when they visit Dubbo in July and August. 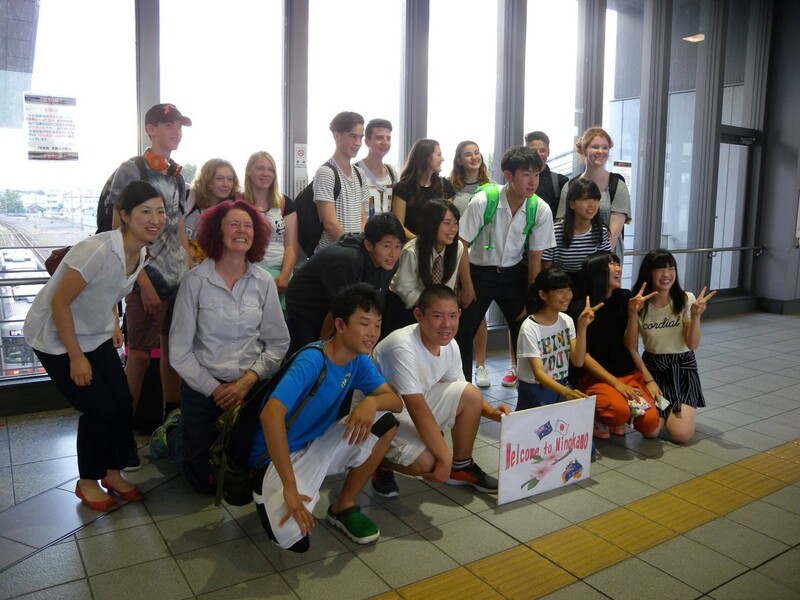 Minokamo exchange includes side trips around Tokyo city and to Tokyo Disneyland. 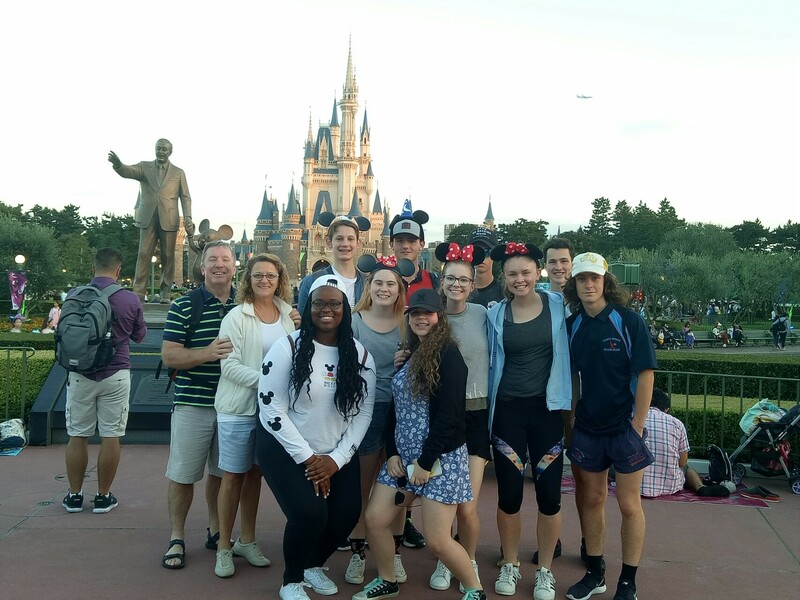 The Wujiang exchange includes half day visit to Shanghai Disneyland and a three day visit to Beijing (includes trip to great wall, Ming Dynasty Tomb and Forbidden city).